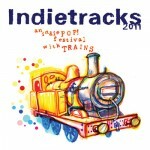 In my opinion, there’s only one festival that would be seriously worth my time this summer, and that’s the Indietracks Festival in Derbyshire this July. Unfortunately, I can’t quite afford the trip, but I can enjoy this great compilation you can grab too put out by Make Do and Mend Records. It’s like the best sampler ever, with 40 jams, some exclusive, from some of the best bands around, including those I’ve admired on there here pages, like Milky Wimpshake, Crystal Stilts, and Math & Physics Club. 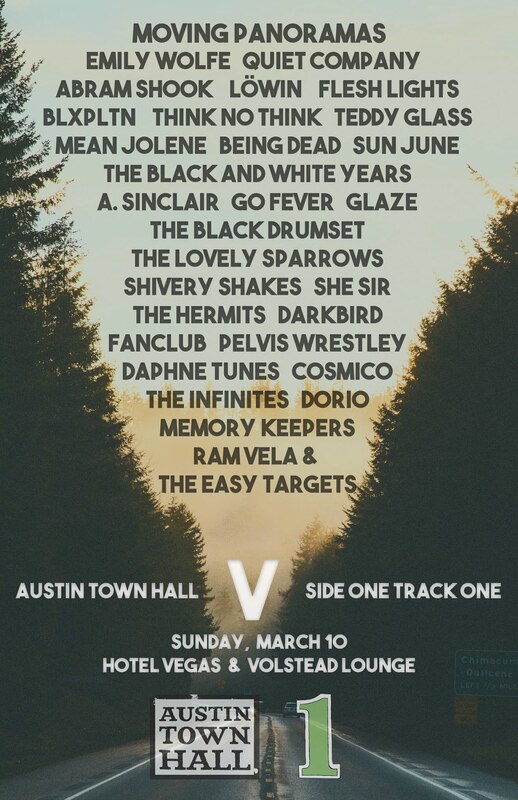 If you can’t go, head over HERE, and check out the sampler. Don’t forget to donate, as it goes to a good cause! Seriously, it’s 40 incredible pop songs, including the one below!